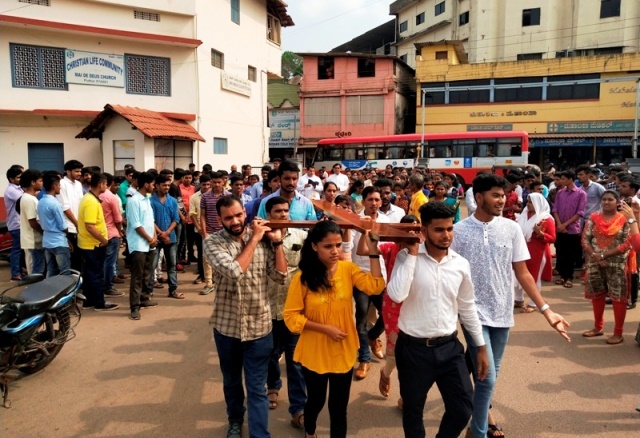 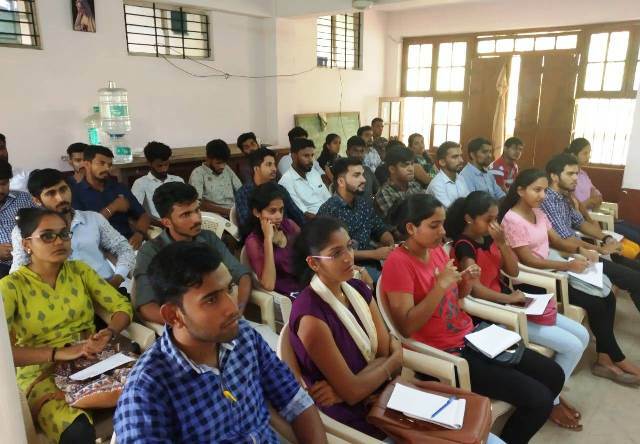 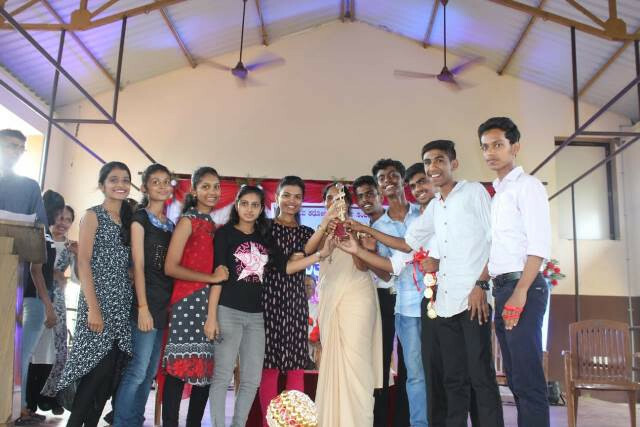 Modankap/Bantwal: Talents day 2k18 of Bantwal Deanery was held on November 6th, 2018 at Agrar in befitting manner. 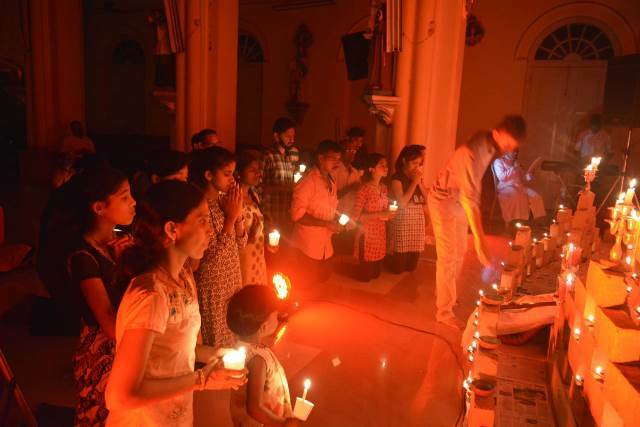 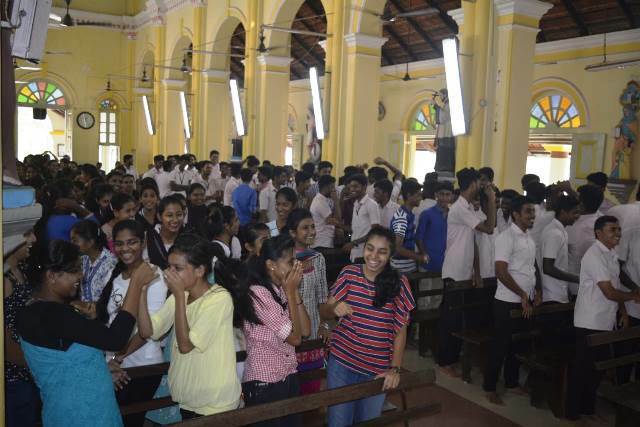 It commenced by the arrival of various teams from parishes. 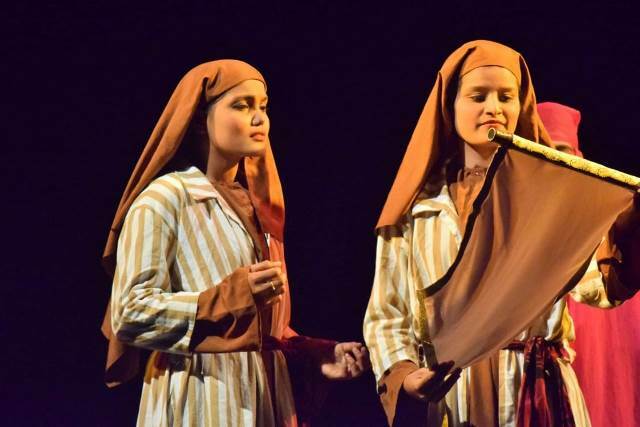 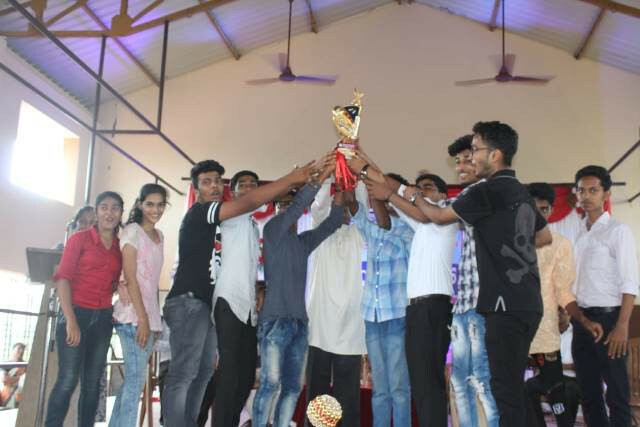 The programme included Quiz, Collage, Mad ads, Singing and Dance competitions. 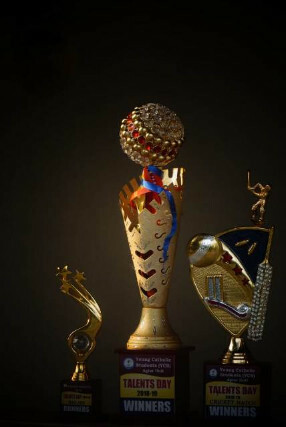 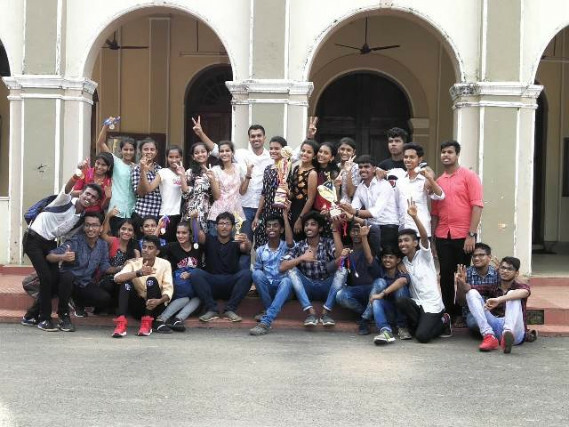 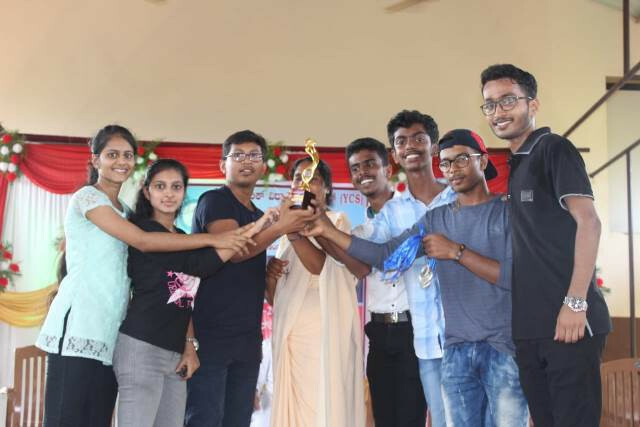 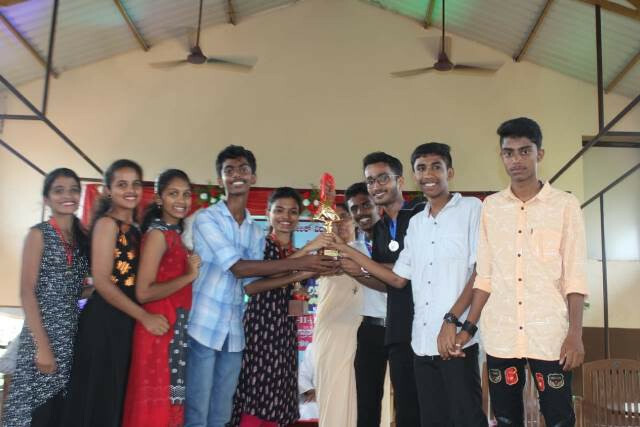 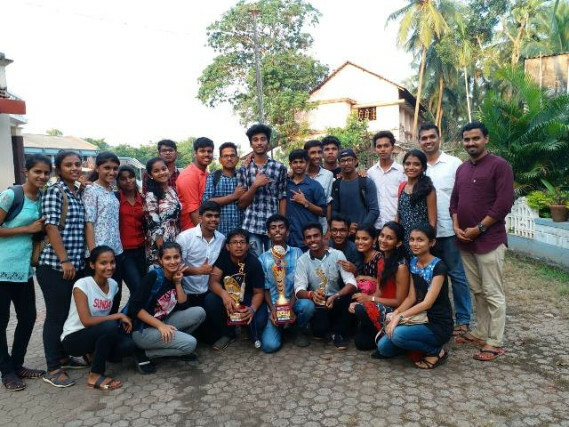 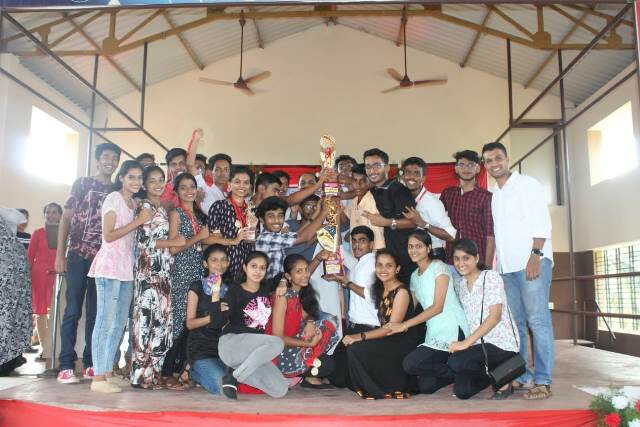 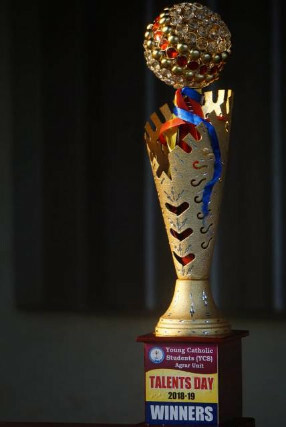 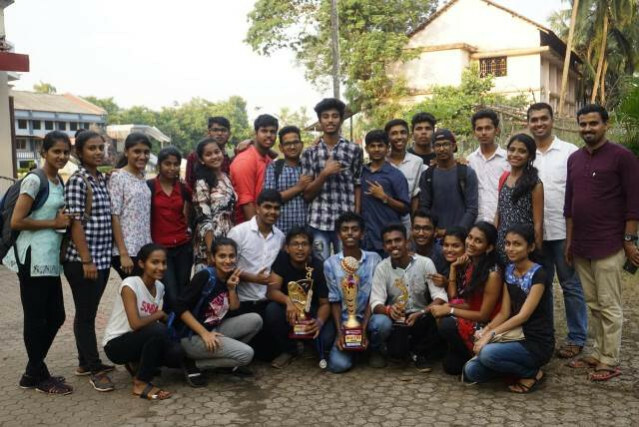 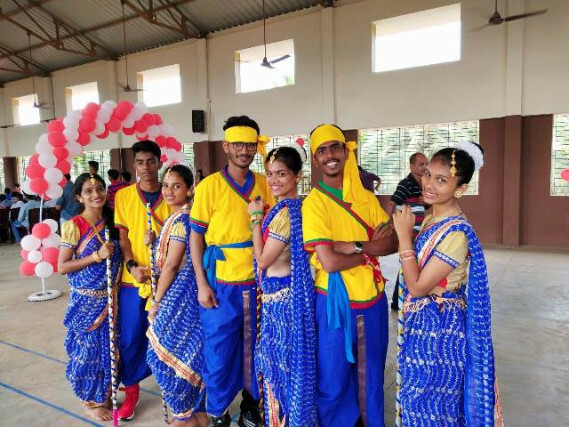 The YCS Bantwal unit participated in the competitions and bagged 1st in Singing, Dance and 2nd in mad ads and 1st in Cricket which was held on October 24th and became overall Champions of Talents day 2018.